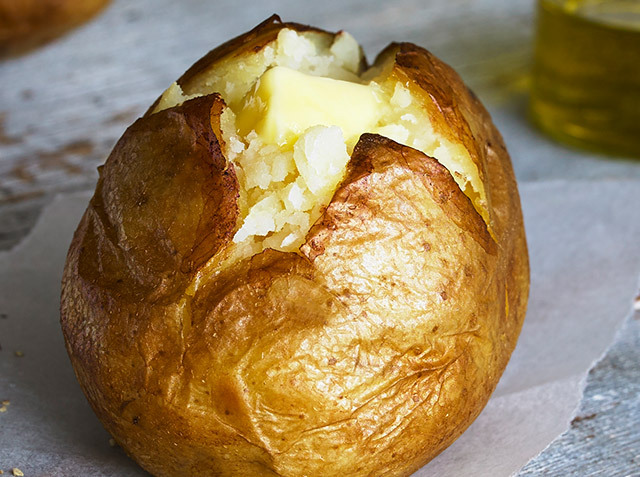 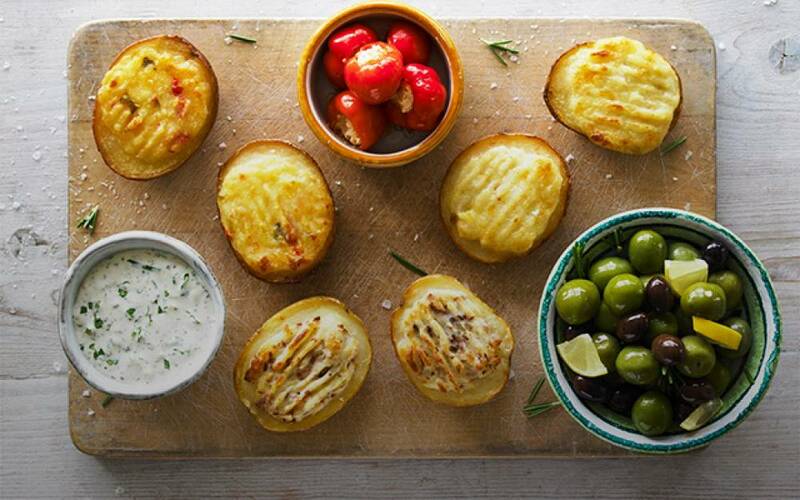 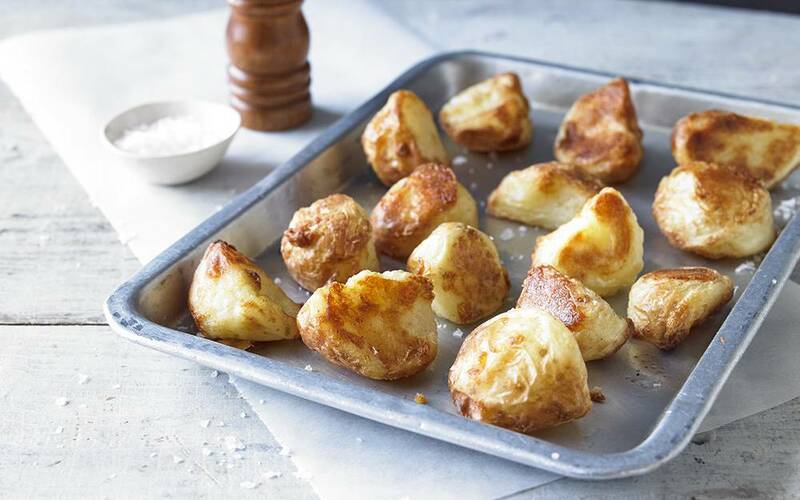 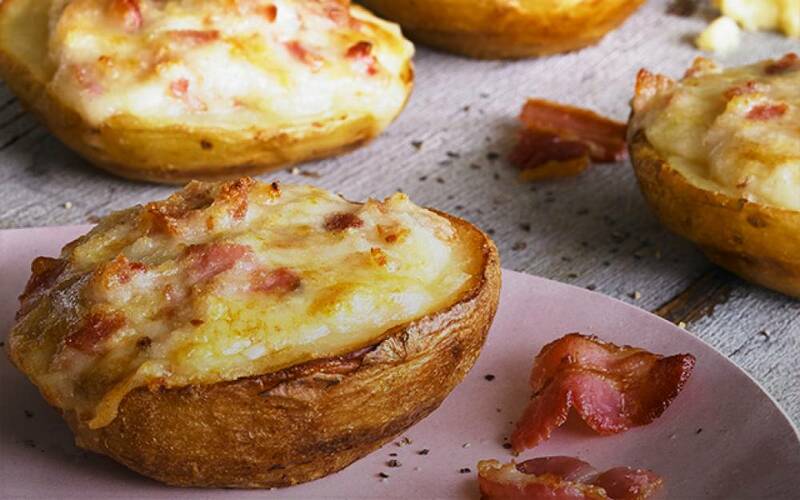 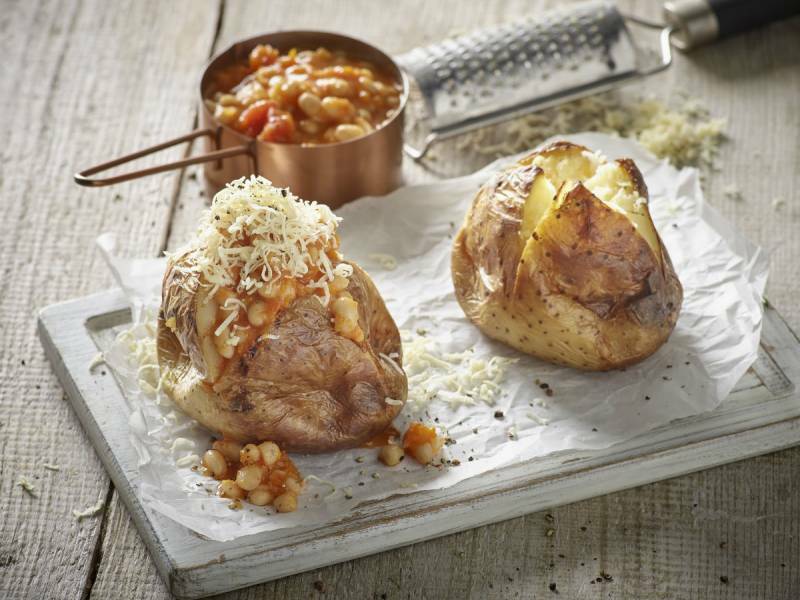 Crisp little potato skins, loaded with meltingly delicious cheese and tangy bits of roasted onion. 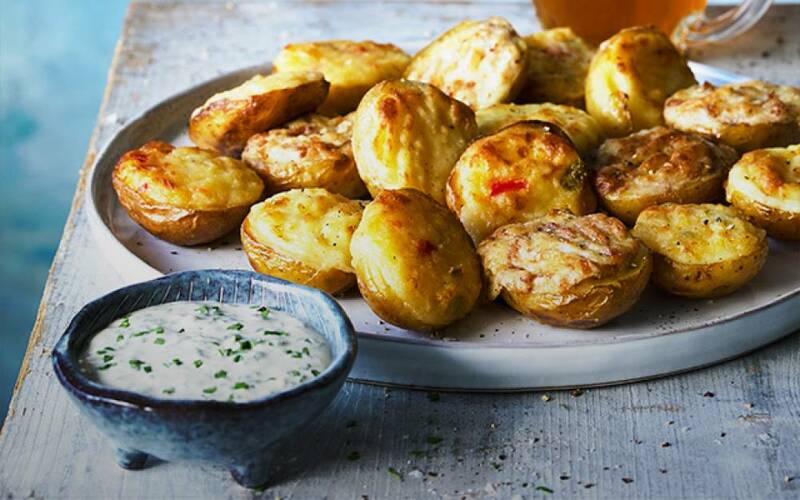 We defy you to stop at just one! 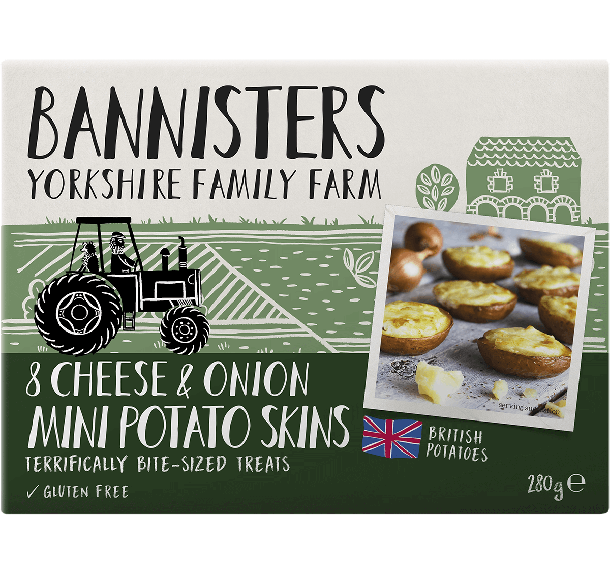 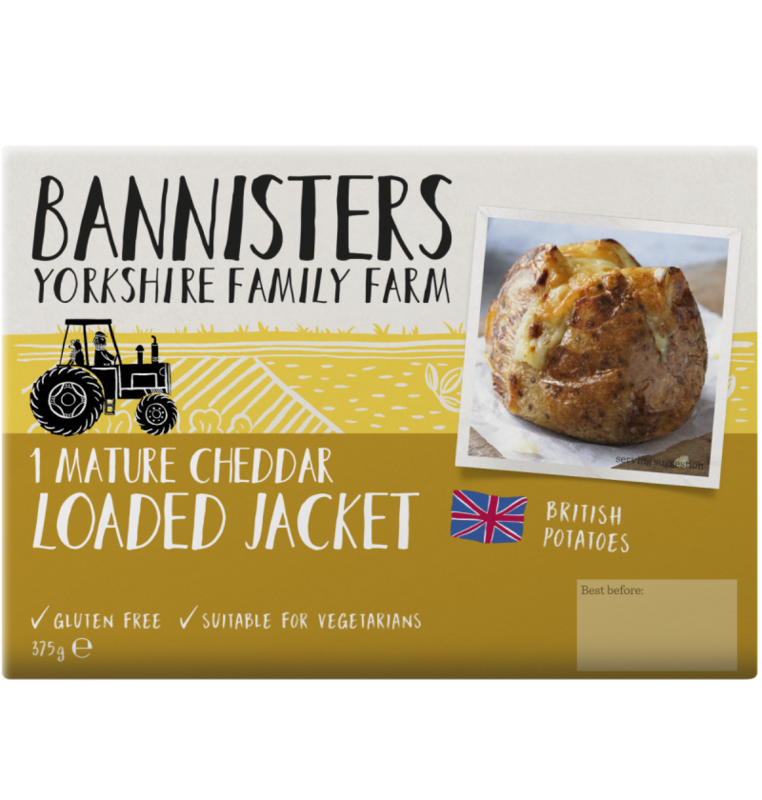 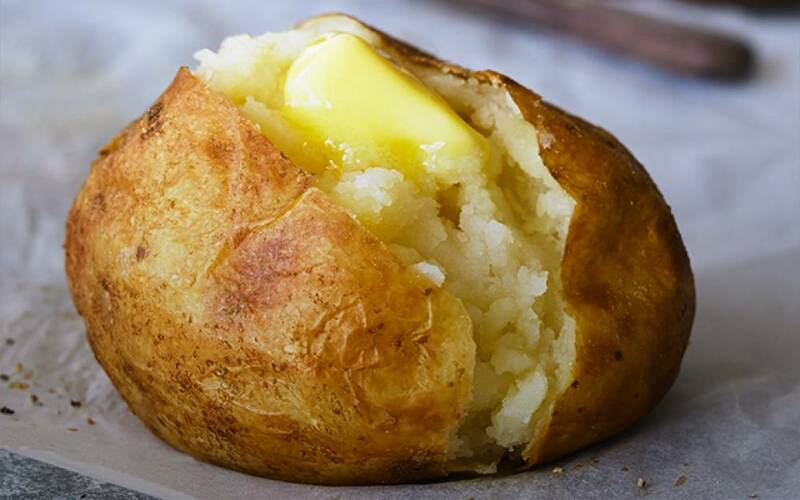 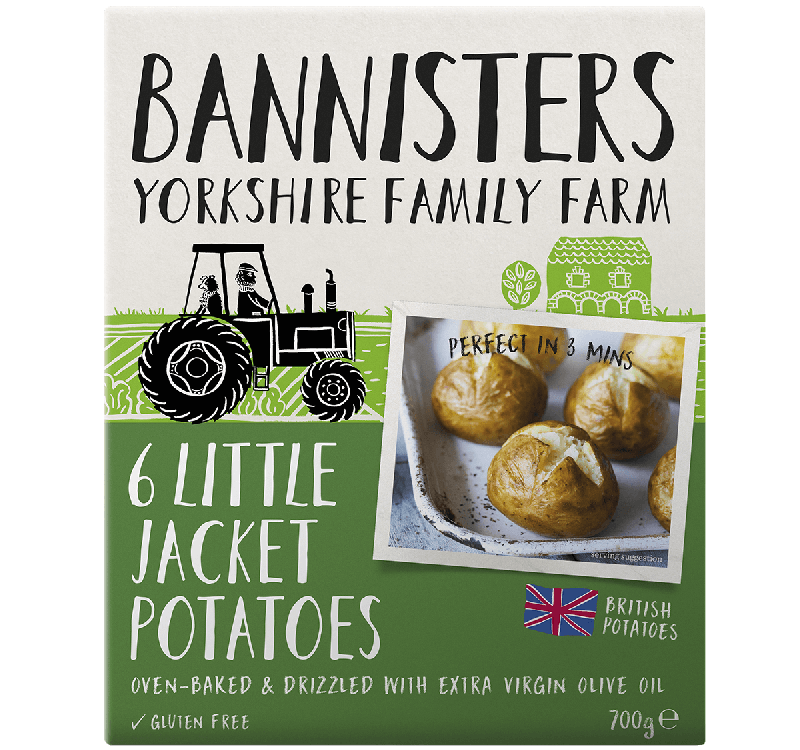 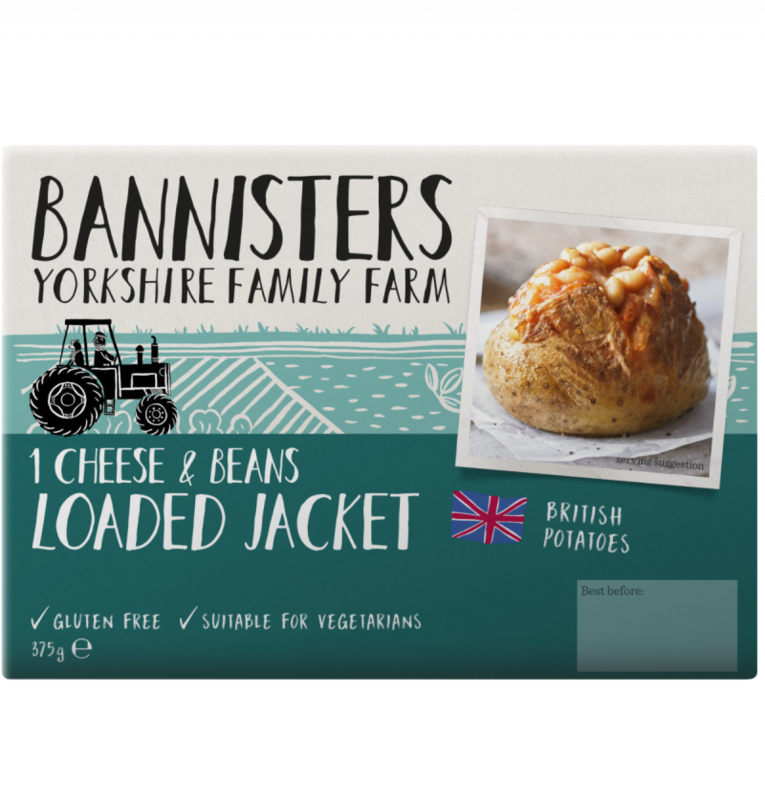 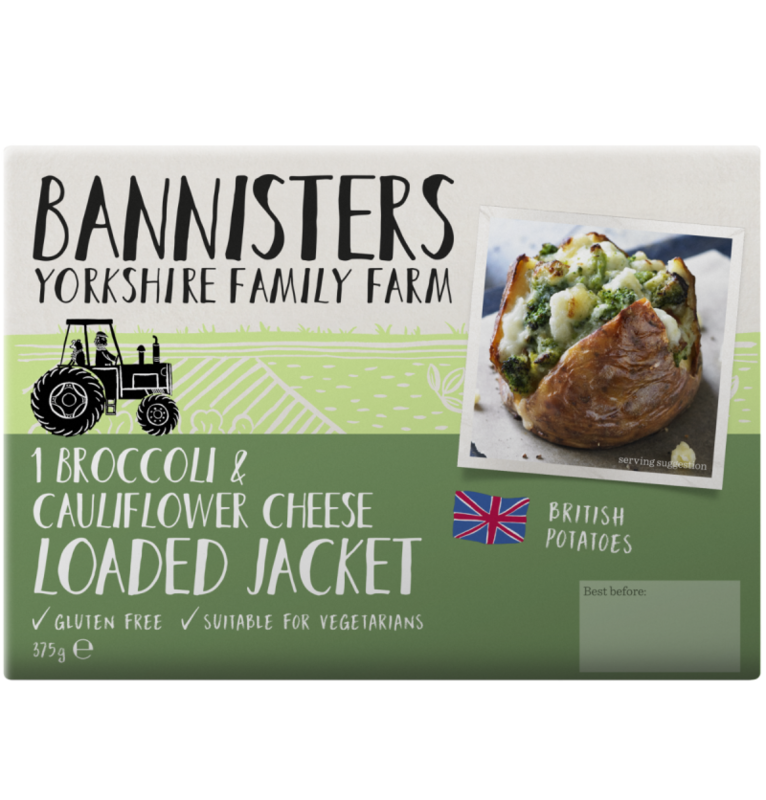 British Potato (69%), British Cheddar Cheese (Milk) (12%), Water, British Monterey Jack Cheese (Milk) (5%), Onion (4%), Sunflower Oil, Salt, Mustard Powder, White Pepper.